Whitebait, one of Wellington's top restaurants, is showcasing our work. Working closely with Louise & Paul Hoather, we created an image collection to compliment the stunning interior design & philosophy of their business. 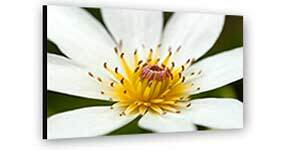 So perhaps find time to pay a visit, and hopefully enjoy their wonderful hospitality & cuisine, while checking out the images and huge canvasses they selected. 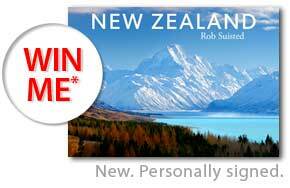 A thoughtful, personal, hassle-free choice of quality gift, by a well known NZ photographer. 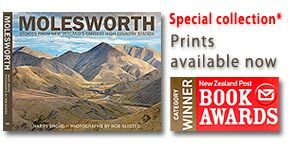 Harry Broad & Rob Suisted combined to capture Molesworth in a new book. Prints are now available. We also quote for large commercial or government projects, and we like to support non-profit and special causes. Just ask what we can do to help - we're into solutions. 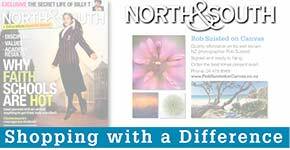 We're giving away a free copy prior to Xmas via our Newsletter list. Join up NOW.